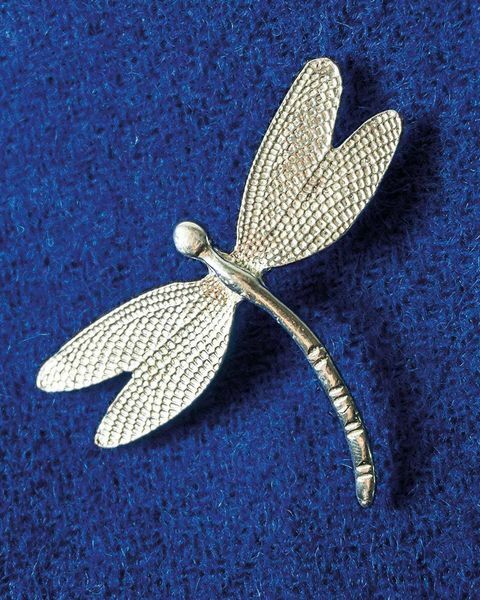 Ladies Dragonfly Pewter Brooch. Supplied in a presentation box. Dragon fly design brooch, handcrafted in pewter. Supplied in a presentation box. An elegant finishing touch to your outfit..